Plant anatomy and physiology and a broad understanding of basic plant processes are of primary importance to a basic understanding of plant science. These areas serve as the first important building blocks in a variety of fields of study, including botany, plant biology, and horticulture. 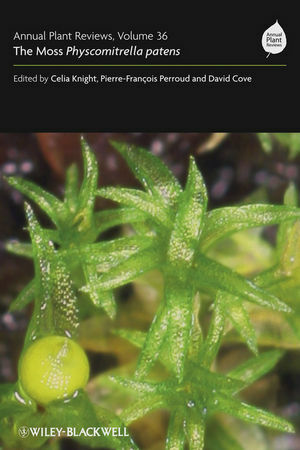 Structure and Function of Plants will serve as a text aimed at undergraduates in the plant sciences that will provide an accurate overview of complex plant processes as well as details essential to a basic understanding of plant anatomy and physiology. 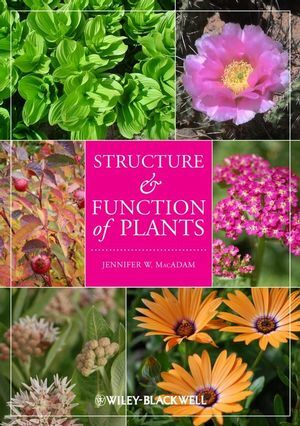 Presented in an engaging style with full-color illustrations, Structure and Function of Plants will appeal to undergraduates, faculty, extension faculty, and members of Master Gardener programs. Jennifer W. MacAdam, Ph.D., is an Associate Professor specializing in the area of Plant Physiology in the Department of Plants, Soils, and Climate at Utah State University.